Tom Ford's Oscar-nominated directorial debut, A Single Man, will soon have a partner in crime—some fellow designers, Rodarte's Kate and Laura Mulleavy, have announced that they, too, will soon become directors. According to Milk Made, the Mulleavy sisters are already working on the project, which they have dubbed Woodshock. The film, which the sister designers also penned the screenplay for, is set to star their longtime muse, Kirsten Dunst, and is reportedly being shopped around during the Cannes Film Festival this week. What do you think the Rodarte film will be like? 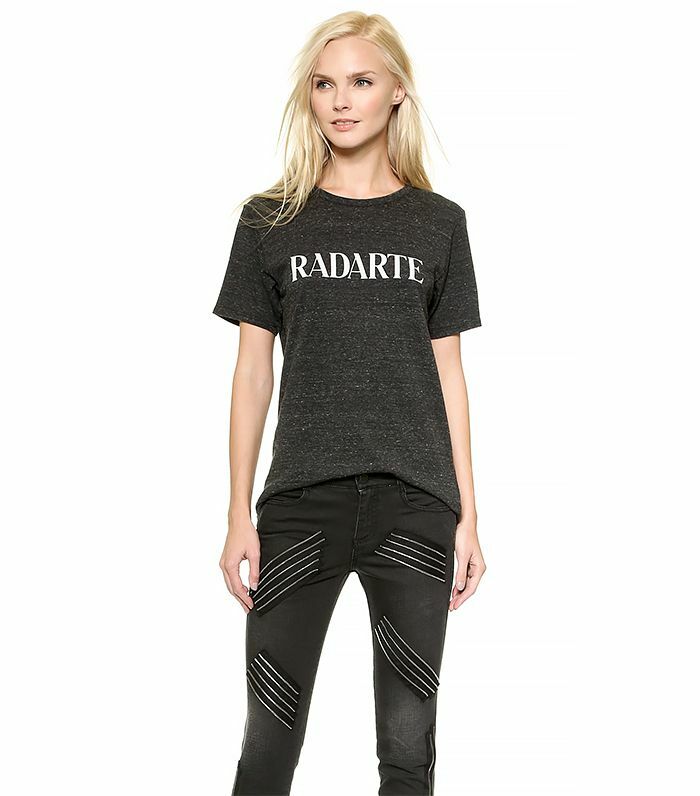 Tell us your thoughts in the comments, and shop some of our favorite Rodarte pieces below!